New Year’s Day below the Mason-Dixon just wouldn’t be complete without Hoppin’ John Soup on the stove! The smoky flavor in this hearty dish make it a Southern staple, and it pairs perfectly with several popular soul foods. The blend of black-eyed peas and rice is said to bring good fortune in the New Year to those who eat it. While the history of Hoppin’ John Soup is still somewhat unclear, many people believe the peas are meant to symbolize coins. And, as they swell when cooked, the peas represent growing fortune. 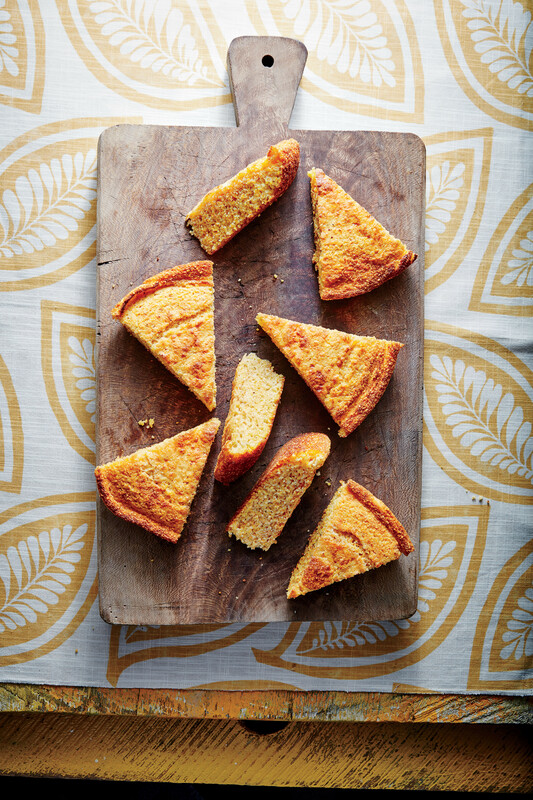 This timeless soup is often served with cornbread and collared greens; both of these Southern cuisines signify different forms of wealth. Needless to say, a New Year’s Day meal planned around the delectable Hoppin’ John Soup may result in some extra cash, and who wouldn’t welcome a little more spending money (especially after the holidays)? To begin, simply bring the peas, turkey wings, and 6 cups of water to a boil; cover the ingredients, and reduce the heat to medium. Simmer the mixture for about 45 minutes or until the peas are tender. Be sure to skim any foam from the surface. Next, drain the peas while reserving 1¼ cups of the liquid. Remove the turkey meat from the bones, and chop it up. Packed with mouthwatering ingredients like smoked turkey, country ham, red pepper, and sweet onion, this nourishing soup is sure to warm you from the inside out. It’s the ideal choice for a holiday meal because it feeds a large crowd, and the Hoppin’ John Soup is ridiculously easy to make. With only 30 minutes of hands-on preparation, you’ll have plenty of time to enjoy all the festive celebrations that come with the holidays. This savory soup is going to be your family’s fast favorite – guaranteed!